Selling Custom Edgeville Edit Map. Thread: Selling Custom Edgeville Edit Map. #1 Selling Custom Edgeville Edit Map. Selling an Edgeville Edit, $25. 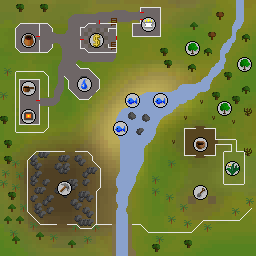 This map uses OSRS objects, you will need to be loading OSRS. You need to pack, move npcs, and remove spawned objects yourself. I am willing to make changes to the map for a up charge depending on extra time, if there’s something you’d like changed. Private message me if interested or drop your discord below. Last edited by its.teewhy; 02-03-2019 at 11:17 PM. Vouch for this guy, does excellent maps! Vouch for teewhy. One of the best map makers in the community. You selling from scratch custom maps btw? Yes, you can private message me your discord and we can speak there. 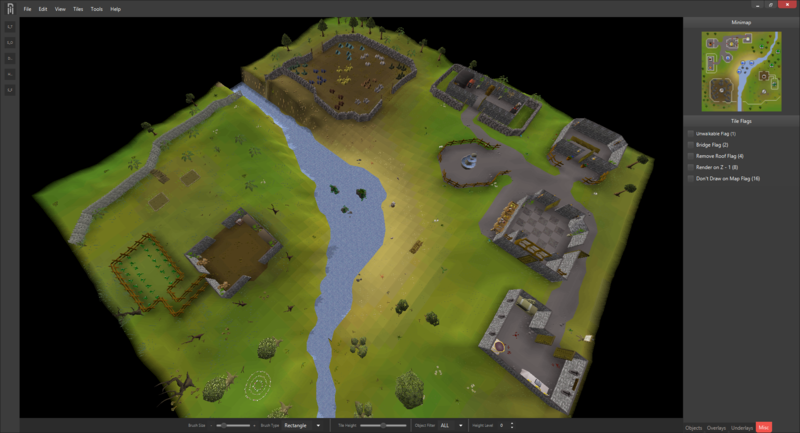 looking for someone to create a custom edgeville map.